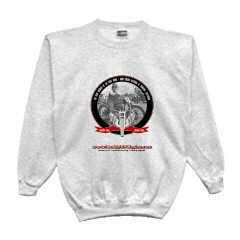 Get a great front pocket and full back design, make a great impression both coming and going! Zoom in on the picture to see the graphics better! 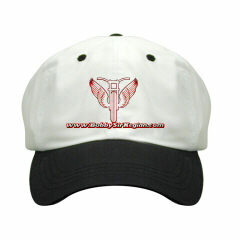 Beautiful, deep red, black and white BSME Winged Racer design on a handsome baseball cap. Look great out in the garage, at the game or anywhere! 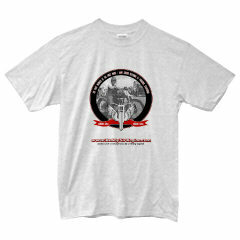 Wear the legend. 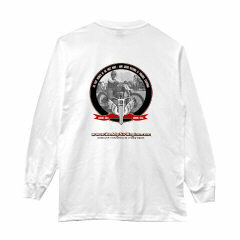 Just like Bobby himself, be the first to wear this stunning design to the vintage races, or anywhere you want to get a compliment! Looking beautiful has never been so cool! 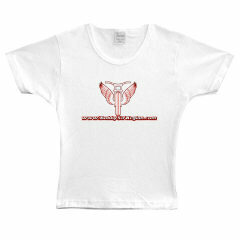 Wear the Winged Racer design on this flattering-design shirt and get noticed! 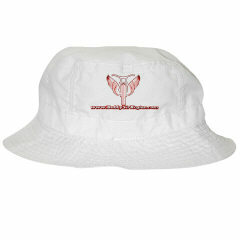 Great for shielding the sun, rain or just to look great on your head! 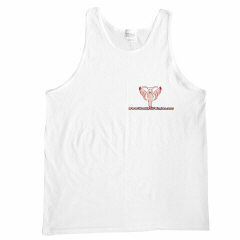 This tank can make just about any physique look good! 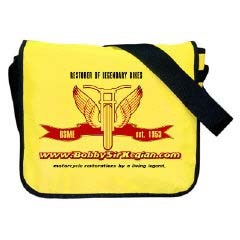 Great for carrying small parts at the swap meet, your program and binoculars at the races or anywhere! 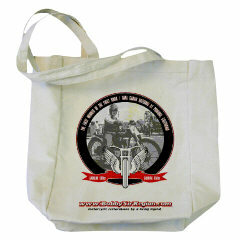 Cool bag for students or anyone who wants an extraordinary way to carry their gear! 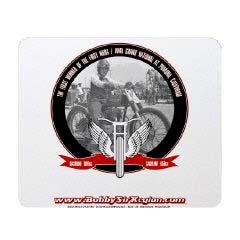 So you need a cool mousepad at the office? Have we got just the one for you! 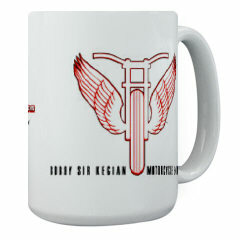 Have the best coffee mug around the office with the BSME Winged Racer logo mug! 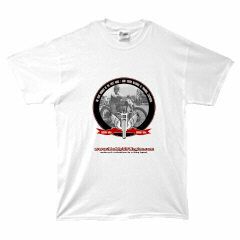 We accept Visa, Mastercard, Discover, American Express, checks, and money orders. 2001 © BSME. All rights reserved.